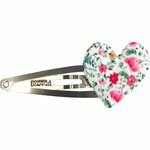 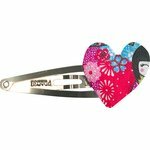 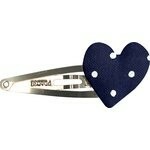 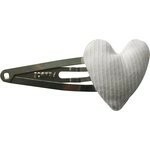 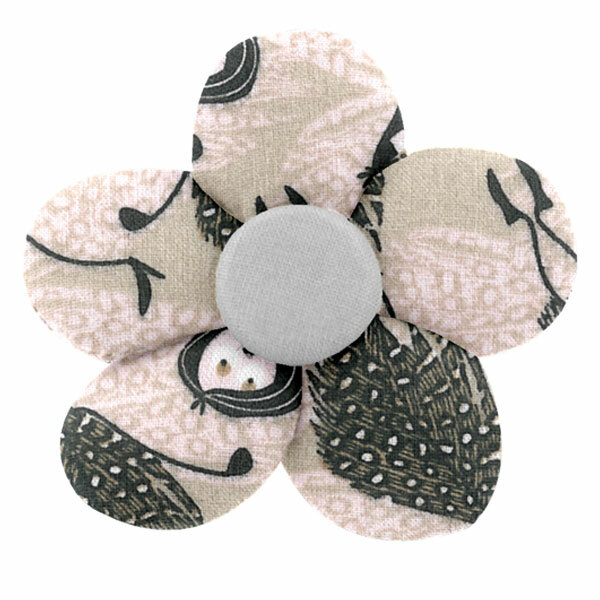 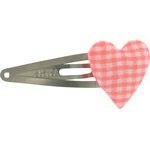 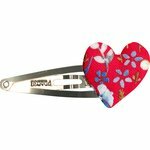 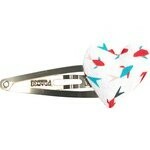 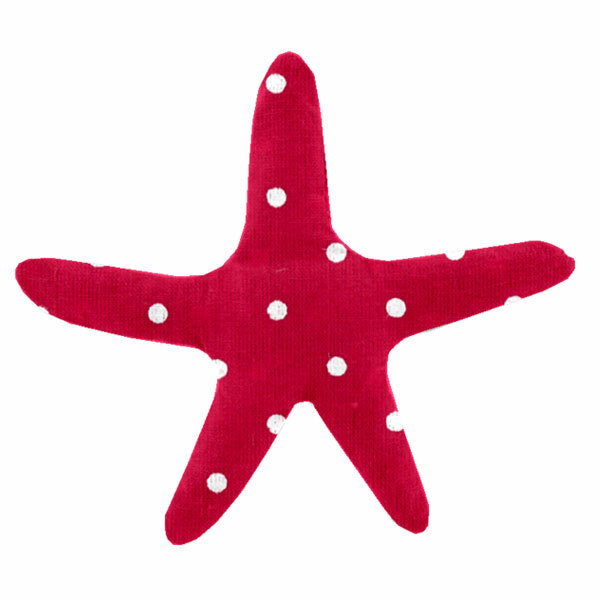 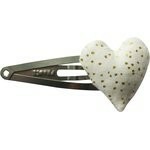 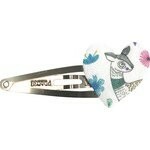 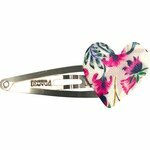 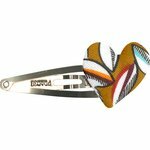 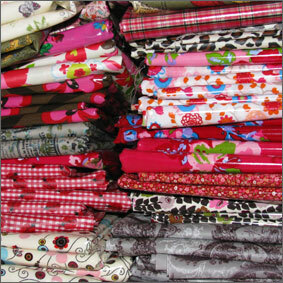 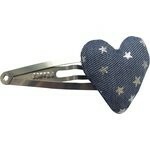 Hair clip where the fabric heart is sewn on a 5 cm single click mount. 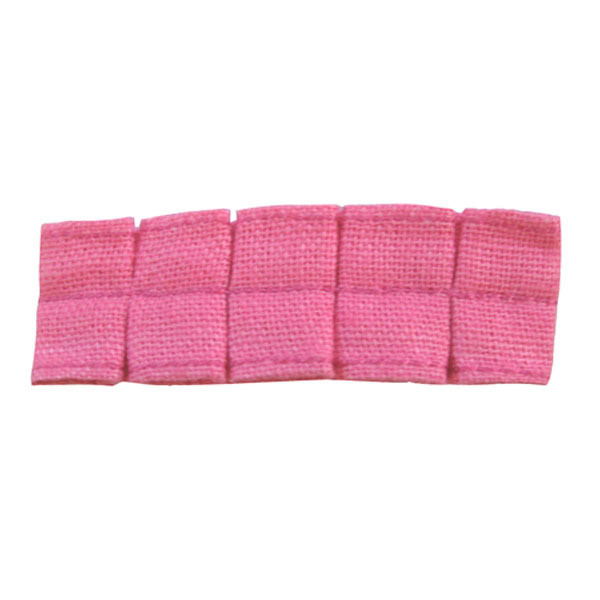 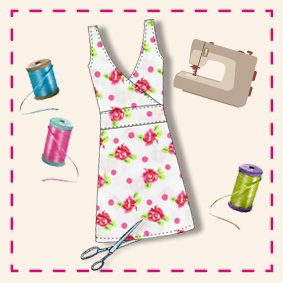 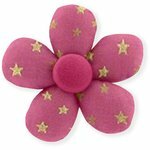 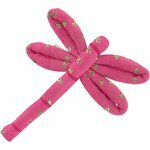 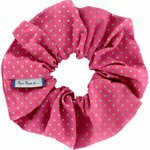 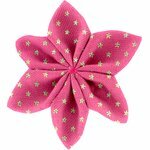 With a special, retro and romantic style, this clip will entice young moms short of time... and little girls looking to avoid mornings at the hairdresser: with a flick of the wrist, it clips in your hair! 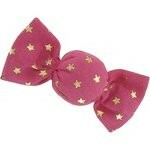 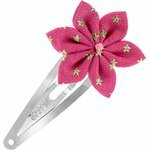 No more hair clip crises when girls get fidgety.